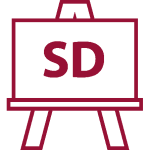 SD30 – SAP SD module in a business organization - ITICA s.r.o. 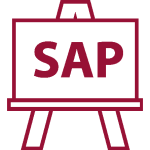 This SAP SD course will introduce advanced processes and SAP SD module settings in a business organization. SAP PP (Production) module entering.